Aesthetics are a key factor in any interior design. However, visually connected items should not only make a room look good, but feel good too. Depending on the kind of atmosphere you want your room to pertain, your window treatments can help enhance this feeling. If you want a cosy bedroom, consider installing blinds with thick, fabric materials. Or for social common areas bold, striking patterns or colours could help encourage activity in the space. An integral part of any room is the feature wall. The feature wall is supposed to be the centrepiece of a space that acts as an anchor. A feature wall finds a way to tie the room together while also being bold and striking enough that it is the focal point of the area. Your windows can be used as the ideal feature wall in your bedroom or living room. Using a captivating design or contrasting material to the rest of the space, blinds or plantation shutters make for a unique feature wall element. Don’t want your windows to stand out? Include window treatments that match the colour palette of your room. From choosing complimentary colours to blinds or plantation shutters made of similar textures, your window furnishings can help implement the overall theme of your interior design. For instance, rustic and vintage spaces can be enhanced through classic wooden plantation shutters, while modern homes should consider vertical blinds for a sleek finish. Looking for stunning blinds and plantations shutters in Melbourne or Sydney? Get in touch with us today. 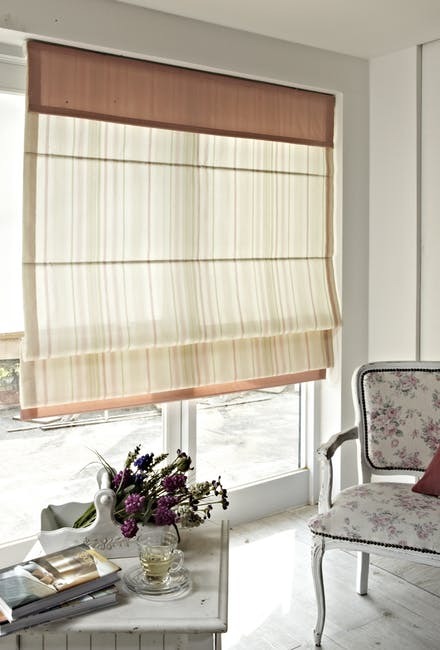 At Awesome Blinds, we have a wide range of stylish window treatments to suit any home. Call us now on 1300 550 552 to learn more about our wide catalogue of blinds and plantation shutters. Our team can measure and assess your space and help install your dream window treatments.